Dynamite Entertainment believes resting on one's laurels is bad when it comes to properties. They've been snatching up the rights to a slew of old favorites to adapt their tales into comics. Now, they can add a pretty substantial feather in their cap in James Bond. Their partnership with Ian Fleming Publications Ltd. (IFPL), the company that owns and administers the literary copyright of Ian Fleming's published works, including his fourteen James Bond books, gets them access to the fabled character. Under their agreement, negotiated by Jonny Geller of Curtis Brown, Dynamite has been granted worldwide rights to publish comic books, digital comics, and graphic novels starring 007, Fleming's iconic secret agent will re-live the exploits that have thrilled and captivated fans for over half a century in fresh visual adaptations of the classic Bond stories. Moreover, Dynamite plans to create a series of brand new adventures unveiling the defining - and largely undocumented - early years of Bond's career. These new stories will draw inspiration from the Fleming canon to explore Bond's ‘origins': his raw early years before he gambled with his life in the first novel, Casino Royale (1953). Some other familiar faces from the expansive 007 mythos will also make appearances in this series - criminal masterminds, hired henchmen, glamorous Bond Girls, and secret service allies - alongside all-new characters. Dynamite plans to launch its first James Bond comic books in 2015, soliciting periodical issues in Diamond Comic Distributors' Previews catalog, the premiere source of merchandise for the comic book specialty market. Digital editions will be available simultaneously through such platforms as Comixology, Dynamite Digital, iVerse, and Dark Horse Digital. Original graphic novels and collections will be released through the comic book specialty market, digital platforms, and numerous book market channels including Amazon, Barnes and Noble and more. October 7, 2014, Mt. Laurel, NJ: Dynamite Entertainment, a leading publisher of English language comic books and graphic novels, is proud to announce their partnership with Ian Fleming Publications Ltd. (IFPL), the company that owns and administers the literary copyright of Ian Fleming's published works, including his fourteen James Bond books. Dynamite was founded in 2004 and is home to several best-selling comic book titles and properties, including The Boys, The Shadow, Red Sonja, Warlord of Mars, Bionic Man, A Game of Thrones, Bob's Burgers, and more. Dynamite owns and controls an extensive library with over 3,000 characters (which includes the Harris Comics and Chaos Comics properties), such as Vampirella, Pantha, Evil Ernie, Smiley the Psychotic Button, Chastity, and Peter Cannon: Thunderbolt. In addition to their critically-acclaimed titles and bestselling comics, Dynamite works with some of the most high profile creators in comics and entertainment, including Kevin Smith, Alex Ross, Neil Gaiman, Andy Diggle, John Cassaday, Garth Ennis, Jae Lee, Marc Guggenheim, Mike Carey, Jim Krueger, Greg Pak, Brett Matthews, Matt Wagner, Gail Simone, Steve Niles, James Robinson, and a host of up-and-coming new talent. Dynamite is consistently ranked in the upper tiers of comic book publishers and several of their titles - including Alex Ross and Jim Krueger's Project Superpowers - have debuted in the Top Ten lists produced by Diamond Comics Distributors. In 2005, Diamond awarded the company a GEM award for Best New Publisher and another GEM in 2006 for Comics Publisher of the Year (under 5%) and again in 2011. The company has also been nominated for and won several industry awards, including the prestigious Harvey and Eisner Awards. Ian Fleming Publications Ltd owns and administers the literary copyright in Ian Fleming's fiction and non-fiction books. 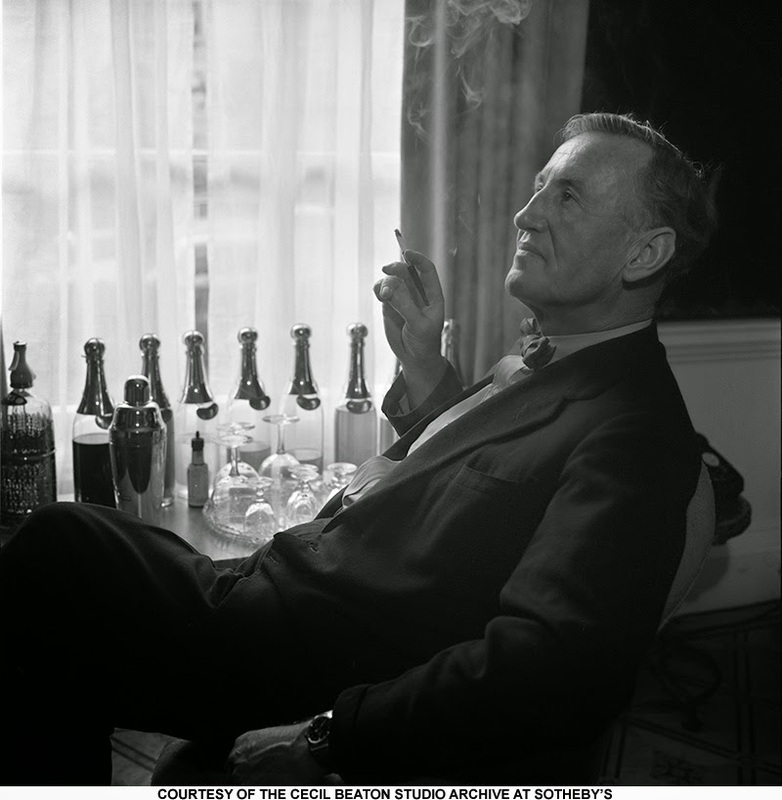 The company's aim is to promote and make available all of Ian Fleming's books worldwide. Ian Fleming Publications looks after the literary James Bond brand, keeping it alive through the publication of new stories based on the characters Ian created by authors such as Anthony Horowitz, William Boyd, Jeffery Deaver, Sebastian Faulks, Charlie Higson and Samantha Weinberg.